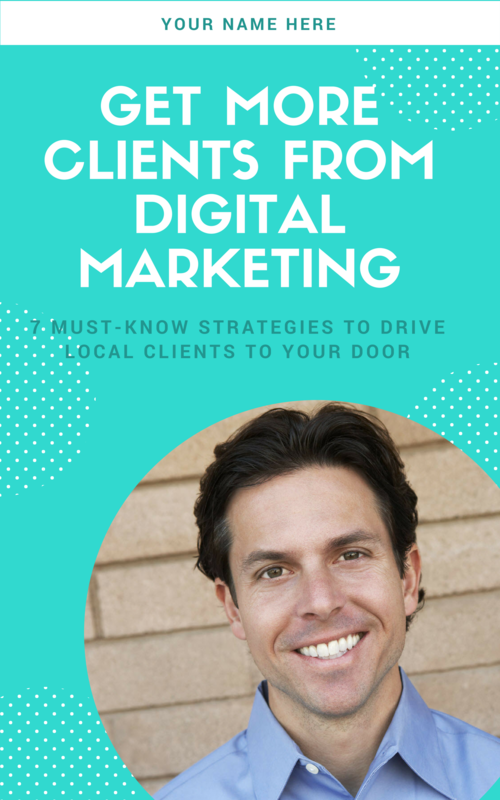 Our Done-For-You book for digital marketers include 14 pre-written chapters alongside your personal story, your local client testimonials and pictures, and your business information. 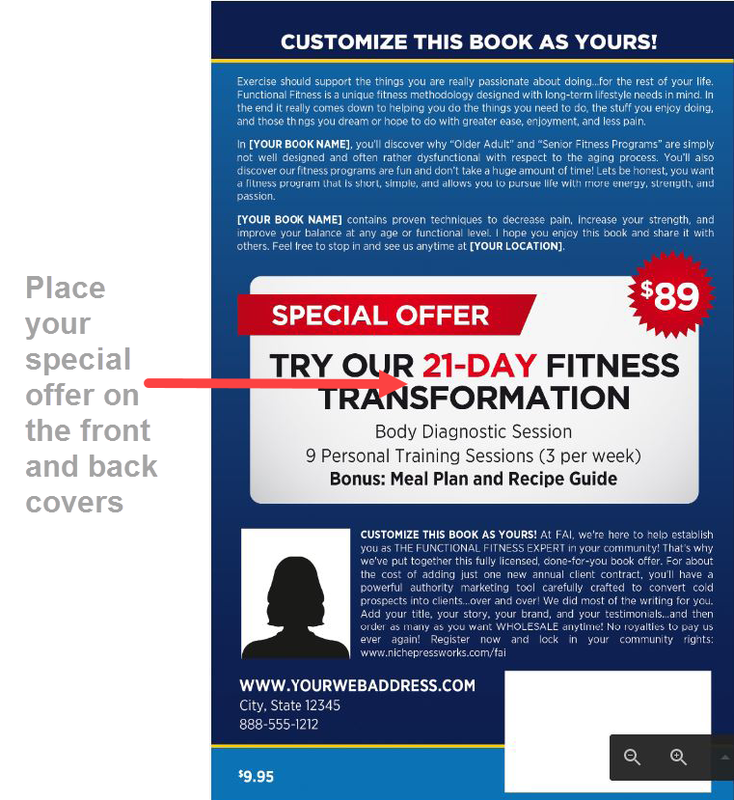 Then we wrap all that content inside a custom-designed cover to match your business brand ... in as fast as 30-60 days! When you purchase a licensed book, you are purchasing a done-for-you book that showcases you as the author of an already-completed book. Just $3.00 USD + Shipping. Canadian & overseas printers also available at wholesale rates. Edit the 14 chapters as much as you'd like. Include extra photos inside (5 included + cover images). 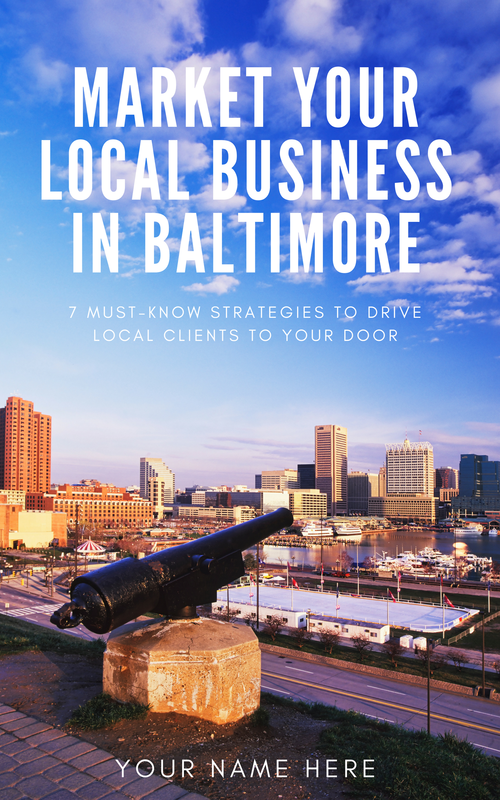 Also includes fourteen chapters pre-written for you PLUS we add your story, your testimonials, your bio & branding, and a custom cover design with a title you choose. Estimated wholesale cost per book is $3 USD + Shipping. Canadian & overseas printers also available at wholesale rates. Rate depends on amount of content added to book. Licenses are for local print use only. Not for eBook distribution. 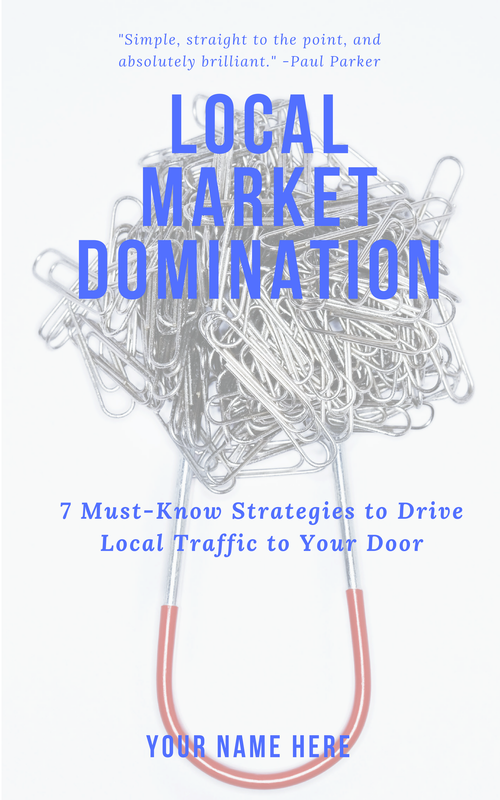 Click the button below to preview the digital marketing book.